Maximize your membership with The Alaska Club fitness staff, high performance equipment, and free resources for nutrition, fitness, and overall wellness. 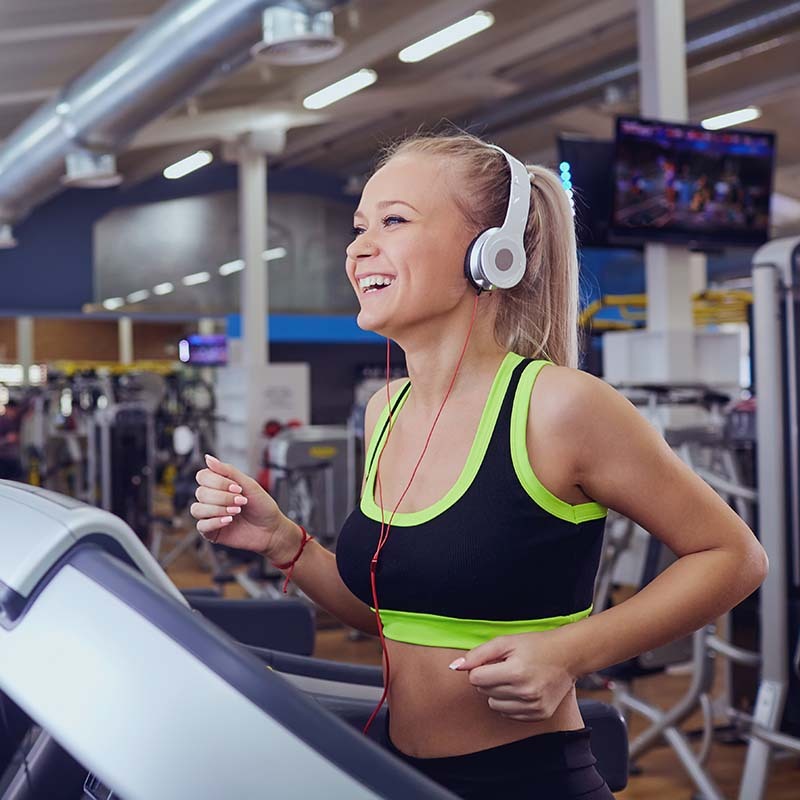 Our fitness staff can help connect you with additional programs, events and services included with your membership. Preva is a personalized fitness experience specifically designed and built to help you achieve your goals. 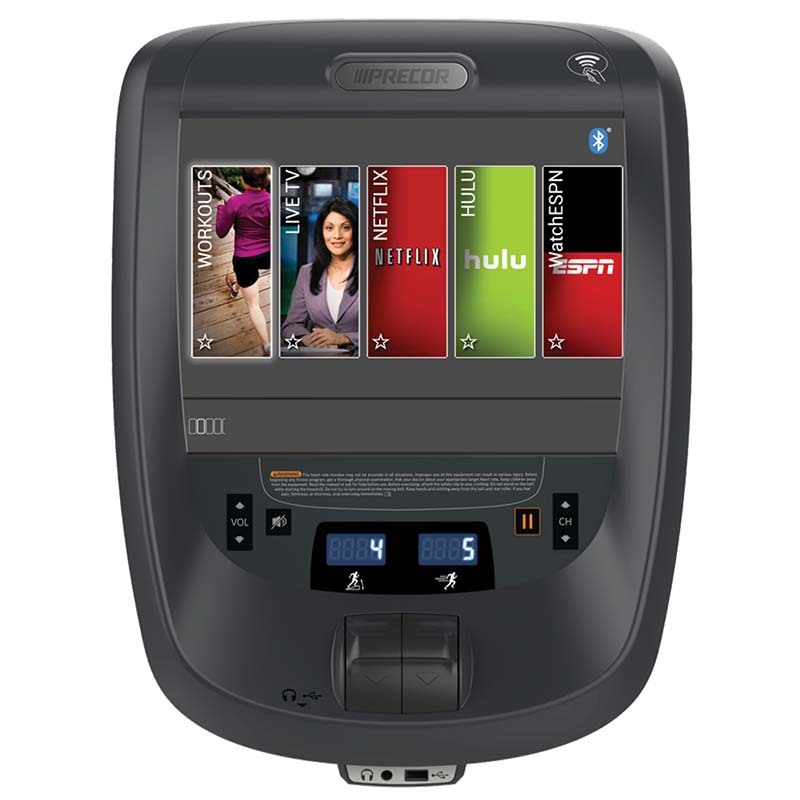 As your fitness co-pilot, Preva entertains and motivates - encouraging you to succeed. Listen throughout the club without being tethered to cardio equipment. AUDIOFETCH streams real-time TV audio to your smartphone. To use, download the FREE AudioFetch app at Google Play or Apple iTunes. Your device MUST be on “Alaska Club WIFI”. Your audio sources will begin transporting by AudioFetch to your phone with a WiFi router or switch. Listen to TV channels in real-time. Enjoy! Please ask Fitness Personnel for any assistance required. ExpressWay is a circuit of easy to use strength training equipment with friendly staff waiting to help you. They will guide you through the exercise equipment, change your weights, make seat adjustments, track progress on workout cards and educate you on proper form and benefits. Energy Bars - which ones are actually healthy? Re-learning a Healthy Diet - is it possible to reverse bad dietary habits or to re-train one's taste buds? Allergy Season - learn more about oral allergy syndrome, also known as pollen-food syndrome. Each of our larger club locations have a dedicated fitness team. These are people who can help you find the services, programs, equipment and club features that interest you most beyond your first tour. Please take the time to meet your club's Fitness Director! Click here to search the National Nutrient Database for Standard Reference for food items to find their caloric and nutritional value. How much protein do you need? Find out here.